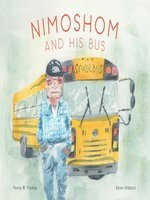 Nimoshom loved to drive the school bus. Every day, on the way to and from school, he had something to say. Sometimes, he told the kids silly stories. 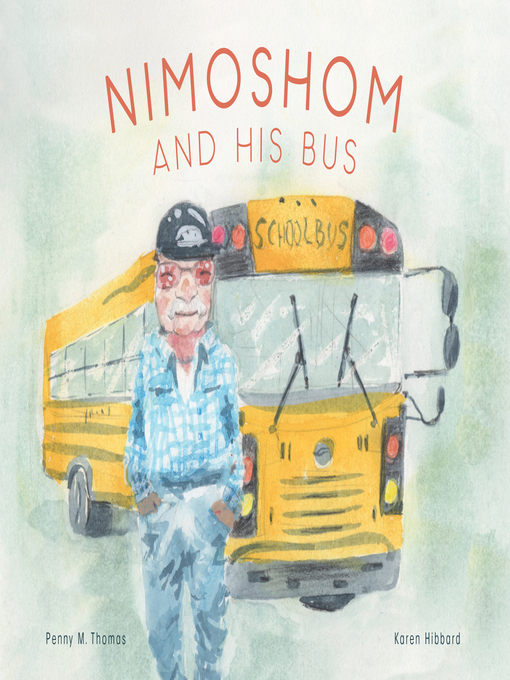 Sometimes, he taught the kids a new word in Cree.Nimoshom and His Bus introduces basic Cree words. A glossary is included in the back of the book.